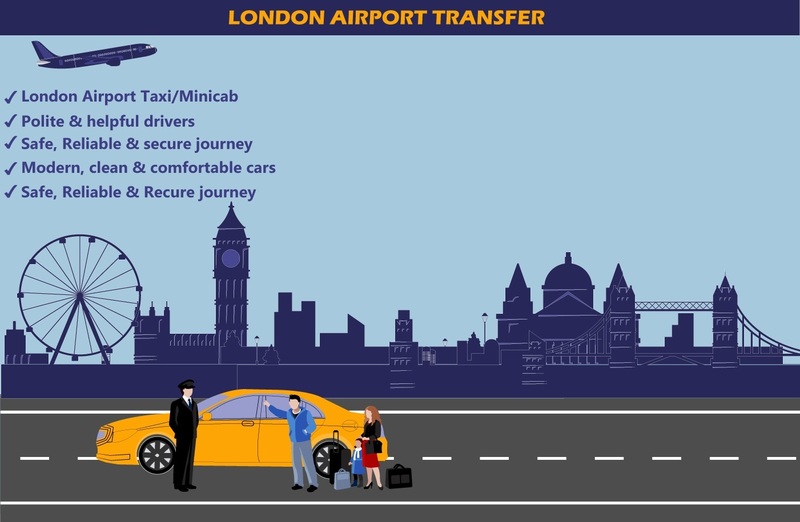 Southend To stansted Airport Transfers Starting from ₤65.00 After a tiresome flight, who possess the energy to search for a cab outside the airport to reach their destination? None!! 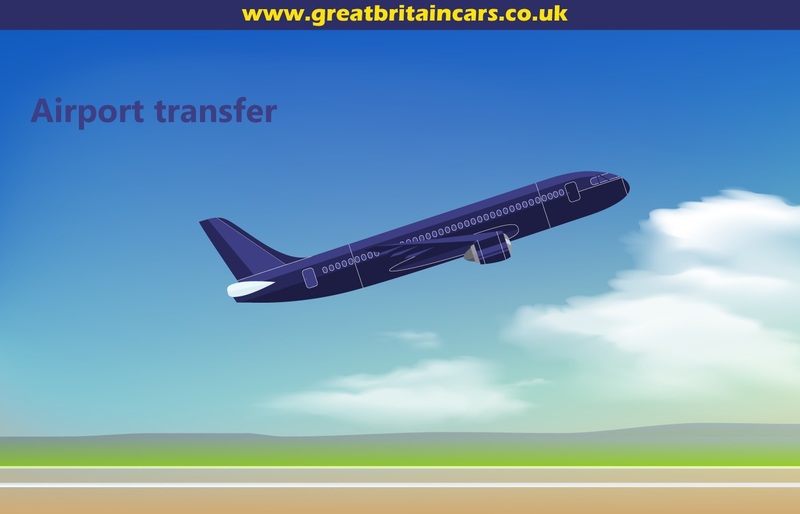 !Talking of reliable Southend to Stansted airport transfer service, we are a leading name in the market. It is our on-time service, dedication towards the welfare of the clients, pocket friendly charges and well behaved chauffeurs that we have managed to earn goodwill. Be it a day or early morning or late night flight, we are always ready to serve you at our best. 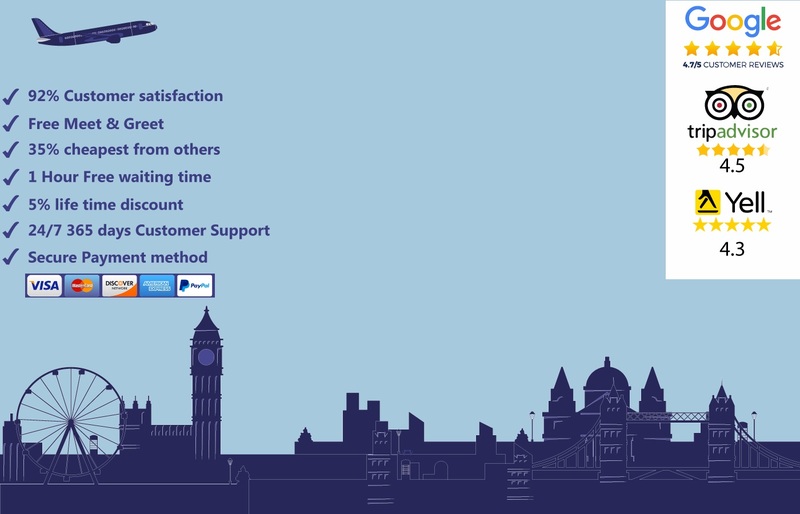 With us, you can be sure of boarding your flight on time. We also offer insurance coverage to our clients in case of any road mishaps. 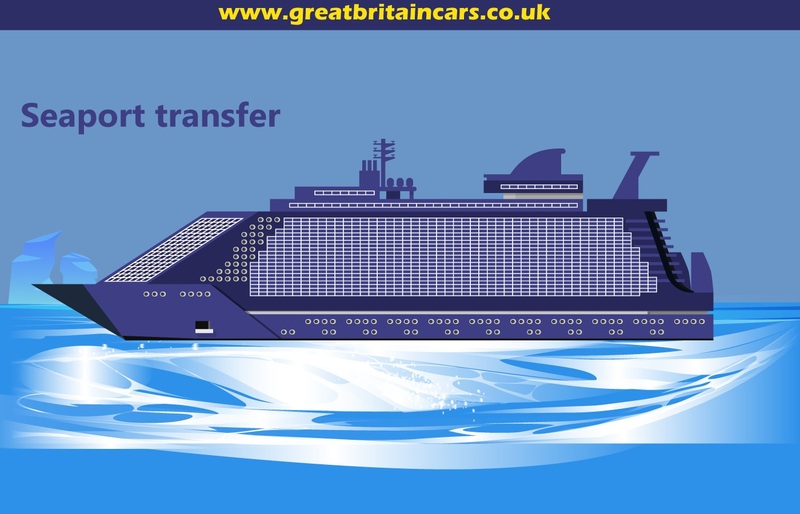 Our chauffeurs are properly acquainted with the shortcuts leading to the airport along with the highway route. 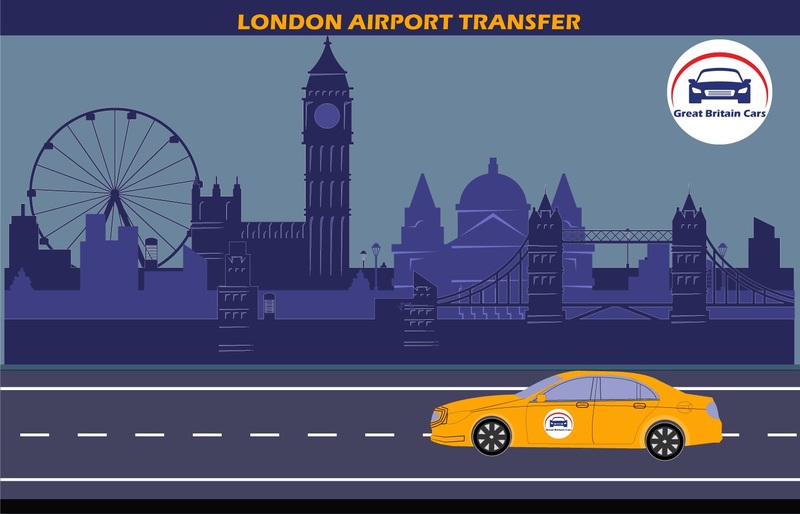 Booking for Southend to Stansted airport transfer with us, you will find the chauffeurs waiting for your arrivals at the airport gate. Reach us and give us the privilege to serve your need.